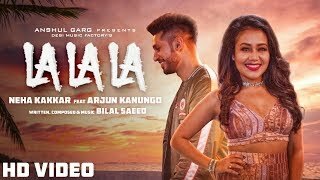 La La La Lyrics – Neha Kakkar feat. Arjun Kanungo: Bilal Saeed’s this song is a conversation between a girl and a boy who are having a conflict of thoughts. 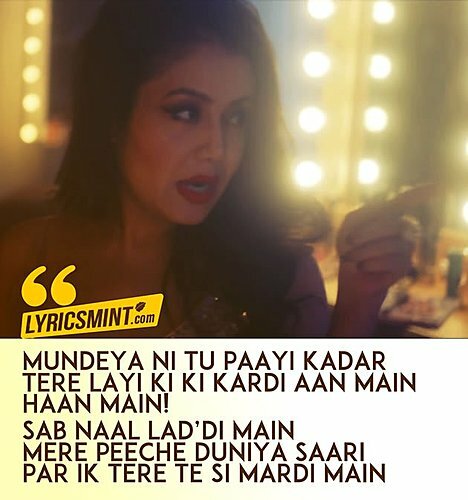 The song features Neha Kakkar and Arjun Kanungo on vocals, its music video is directed by Lakshya Anand.